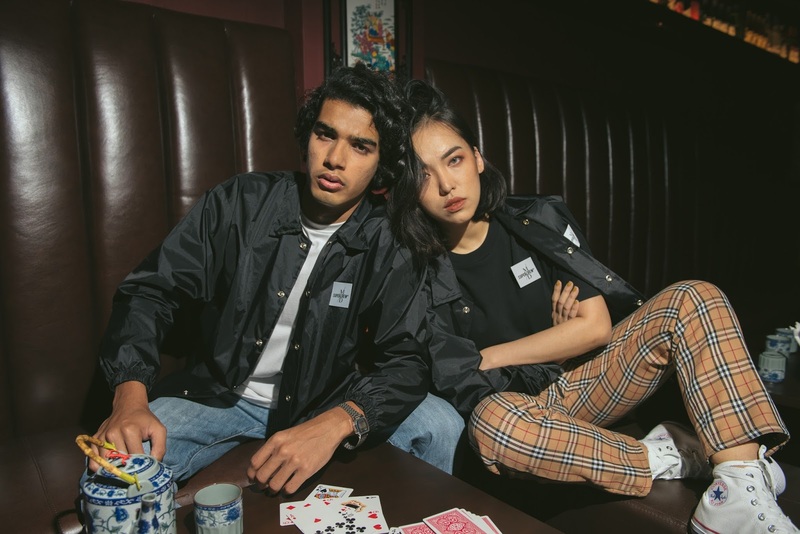 To commemorate new beginnings for the year, local streetwear powerhouses Major Drop and Supercrew have come together for a capsule collection that is ought to bring you luck, wealth, and happiness. The 5-piece capsule collection drops on the 3rd of February at Major Drop, Mid Valley. In the brand's first collaboration together, Major Drop and Supercrew pick up on familiar Chinese New Year cues of the lucky number '7' and prosperity horses; leaving out the use of predictable festive colours red and gold. 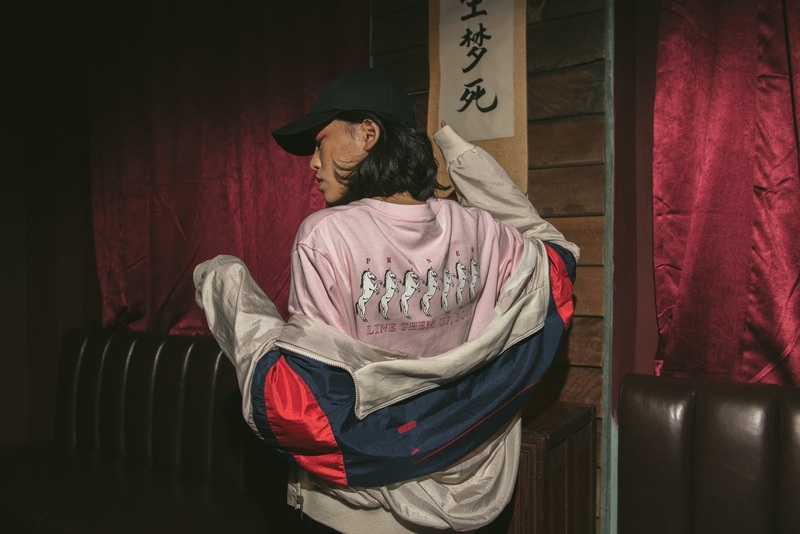 The collection consists of three T-shirts, a Coach Jacket, as well as a cap, all adorned with the imagery of prosperity horses and triple 7; A unique approach to Chinese New Year, a nod to the unique approach that both brands have to their business and ethos. Aptly named 'Lucky 7', the garments don the triple 7 motif as '7' is often related as a number that brings relationships together — making these T-shirts and jacket ideal for the festive season, while the prosperity horse entailing a tongue-in-cheek print to keep your prosperity in line. Rounding out the collection is the Jackpot Dad Cap, adding some dad vibes to your new CNY outfit. The Major Drop x Supercrew Capsule Collection will be available on the 3rd of January 2018 from all Major Drop outlets and on http://www.majordrop.com/.